We like to think that our department is different in its approach to undergraduate students. We lavish extraordinary attention on each and every undergrad, and love to involve promising undergraduate students in our cutting-edge research, be it in our labs, in Antarctica, or on the shores of Fiji in the South Pacific. At the heart of our undergraduate program is a strong commitment to personal, comprehensive advising and monitoring of our students. The advising team consists of the undergraduate program assistant and five faculty members (two involved in general advising and one for each emphasis). After an initial consultation with an advisor, all students are given personal mailboxes in the department office and an account on the department server. 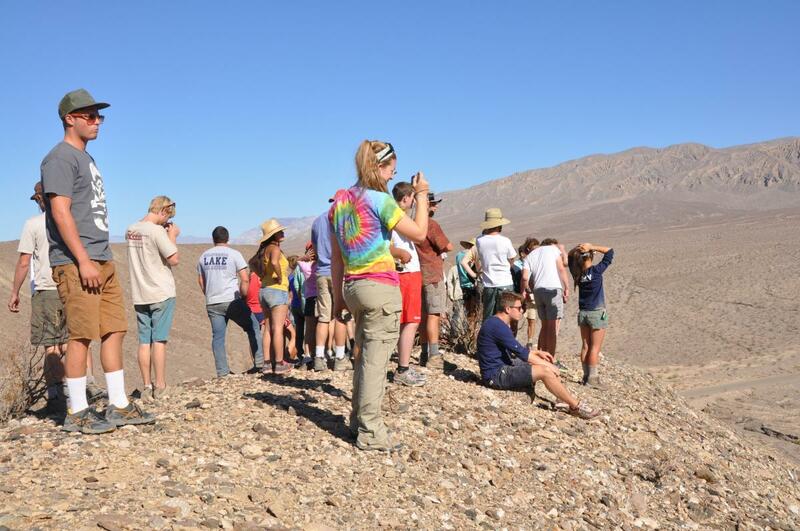 The department is strongly committed to one-on-one student/faculty/staff interaction and feel that this "hands on" approach to education makes our Earth Science Undergraduate experience quite unique. 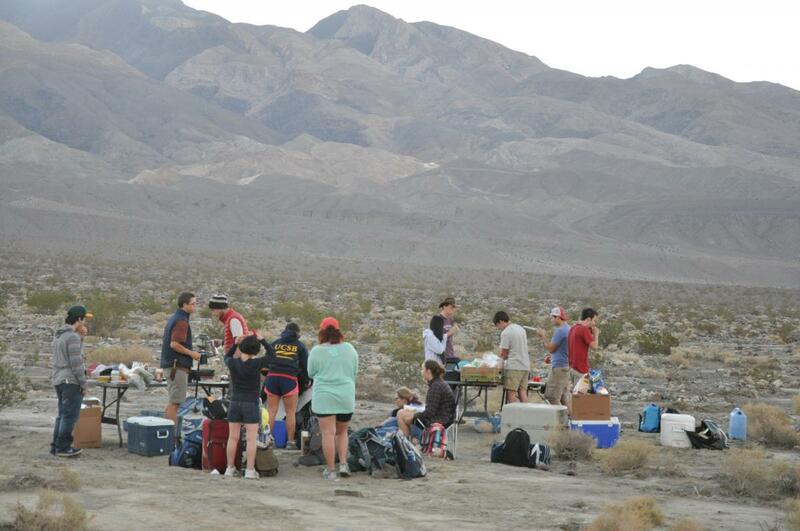 Earth Science sits at the intersection of the physical, chemical and life sciences. As a result, the Departmental goal is to produce graduates with a broad undergraduate education in the sciences, a firm grasp of geological principles and ideas, and an arsenal of intellectual and communication skills. Departmental requirements are organized toward the acquisition of basic knowledge, skills of observation, techniques of data collection and analysis, and training in objective reasoning, writing, and computer literacy. The majority of our faculty (top researchers in their field) are deeply engaged in this process, personally teaching lectures, labs, and field trips, and mentoring research. The success of this approach is demonstrated when, armed with the broad range of skills learned in geology, our undergraduates find employment in a variety of fields. The vehicle for this training has been a strong emphasis on field experience; most of our majors complete at least three field courses as well as numerous trips attached to other courses.